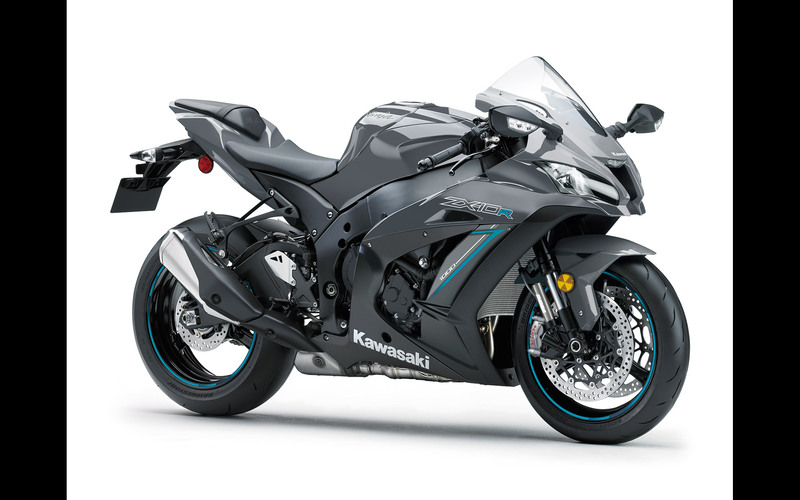 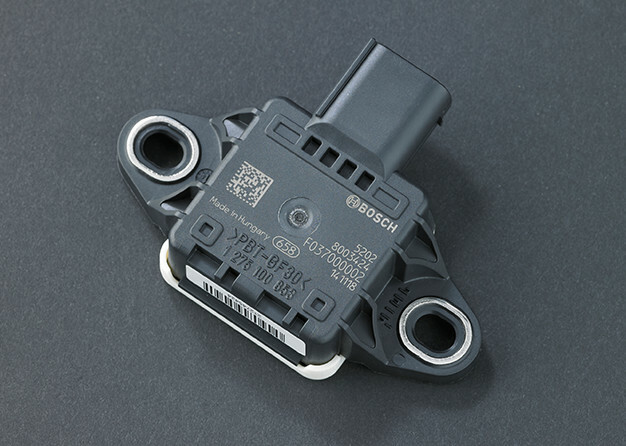 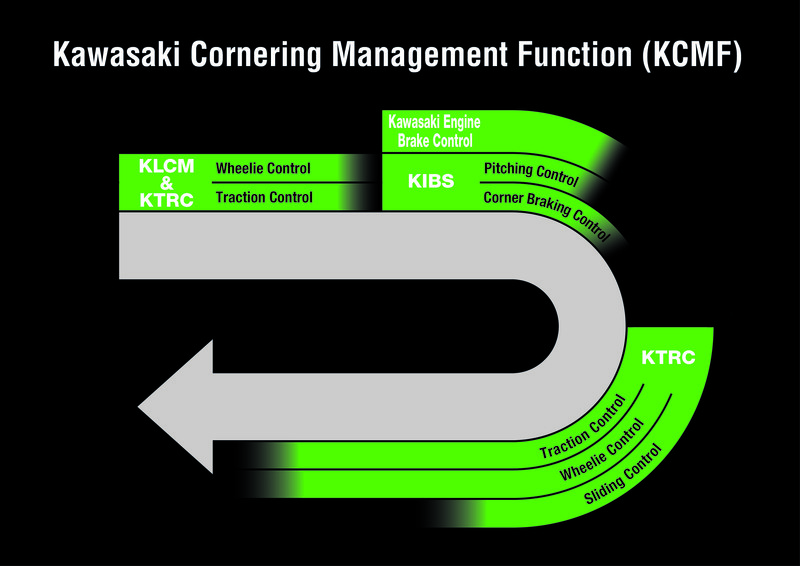 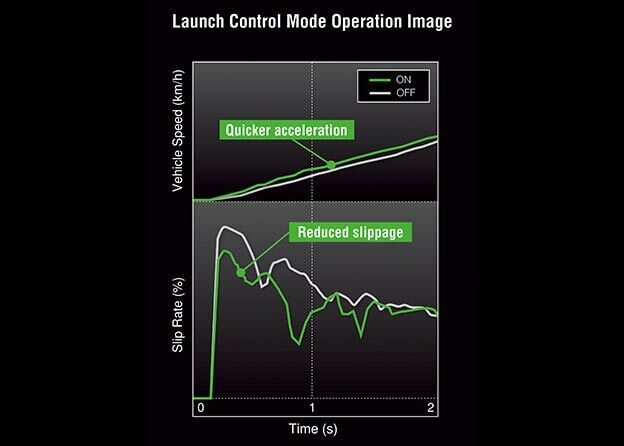 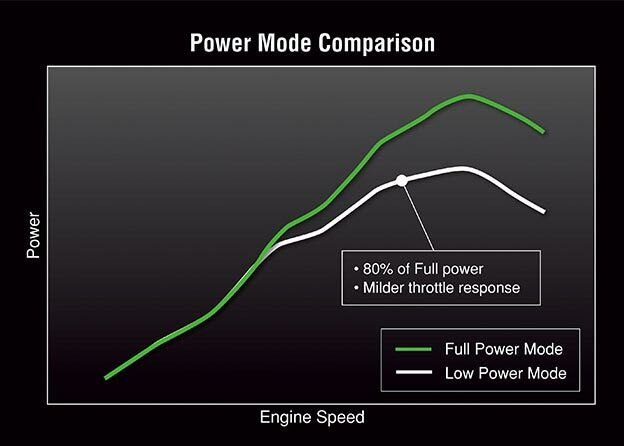 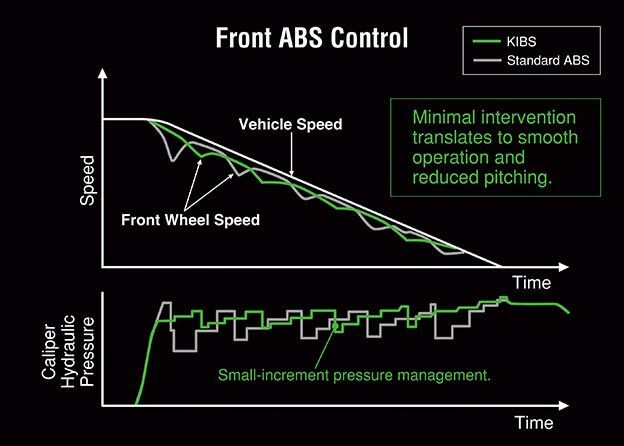 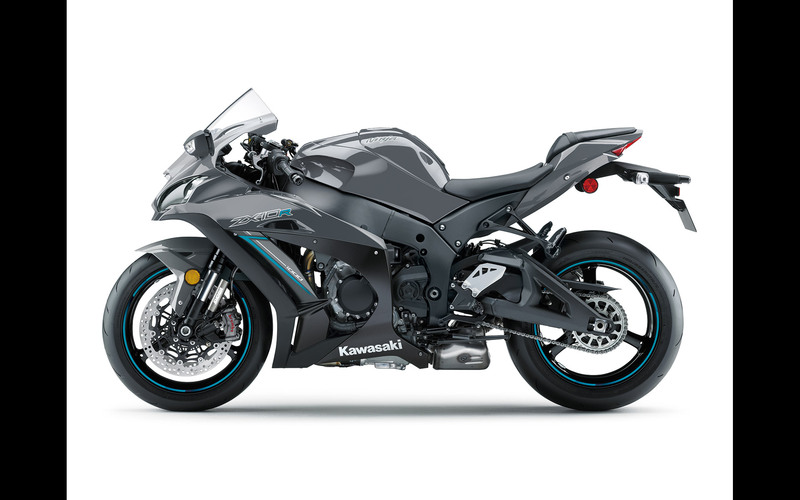 KLCM (Kawasaki Launch Control Mode) optimizes acceleration from a stop by electronically managing engine output to minimize wheelspin. 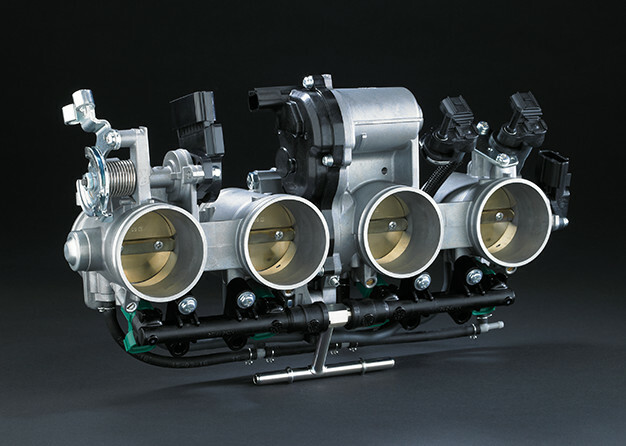 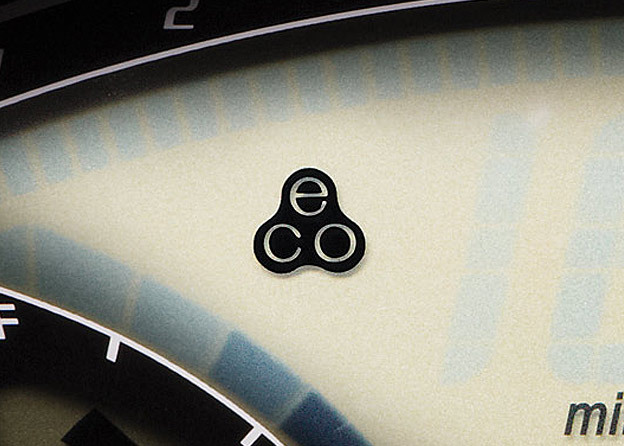 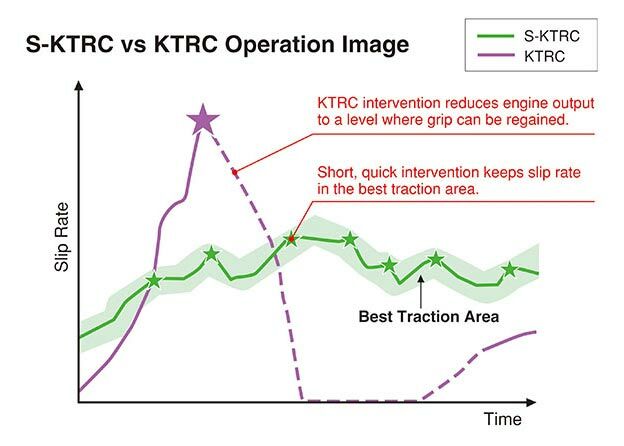 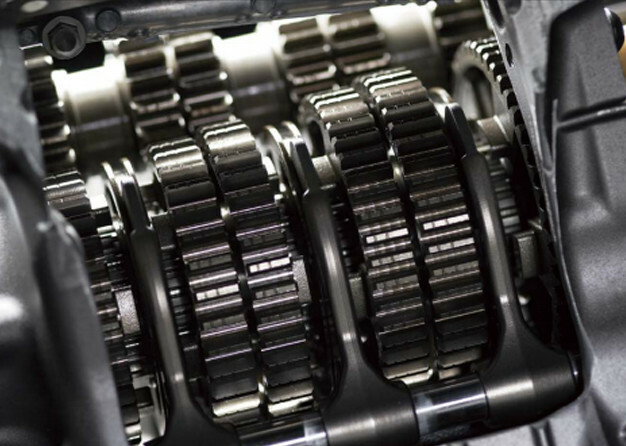 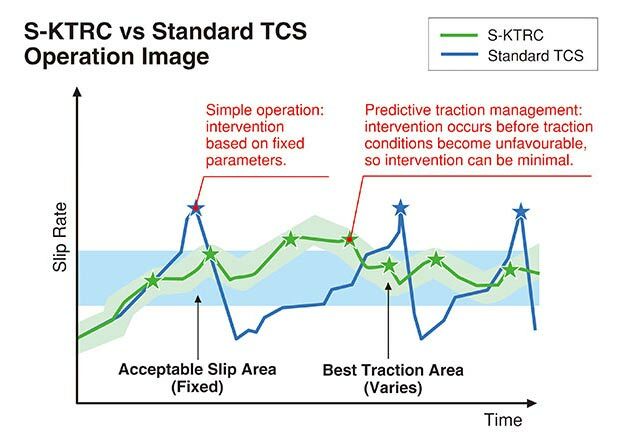 Designed to assist riders by optimizing acceleration from a stop, KLCM electronically manages engine output to minimize wheelspin when moving off. 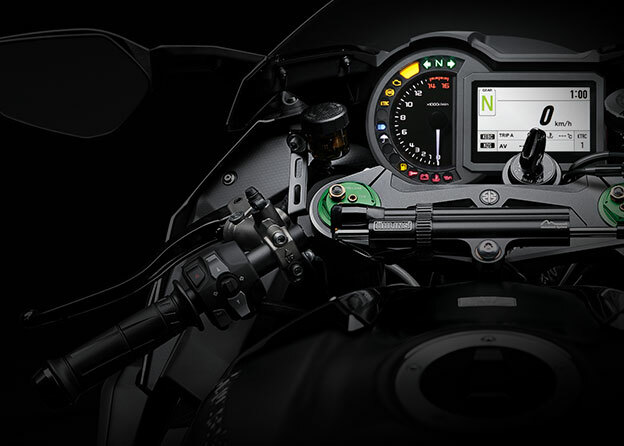 With the clutch lever pulled in and the system activated, engine speed is limited to a determined speed while the rider holds the throttle open. 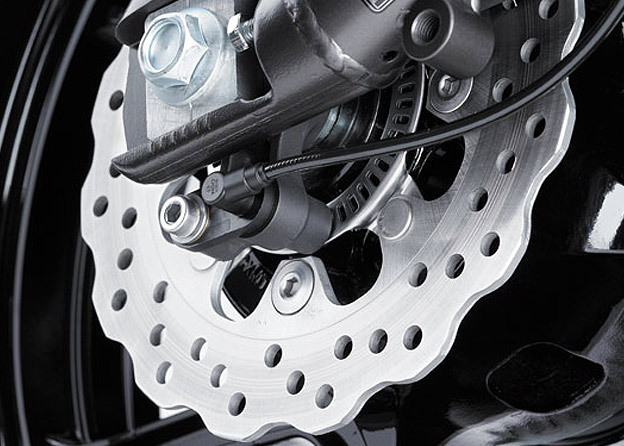 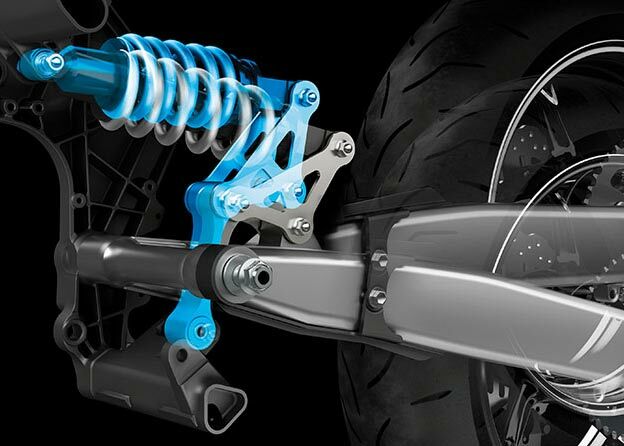 Once the rider releases the clutch lever to engage the clutch, engine speed is allowed to increase, but power is regulated to minimize wheelspin and help keep the front wheel on the ground. 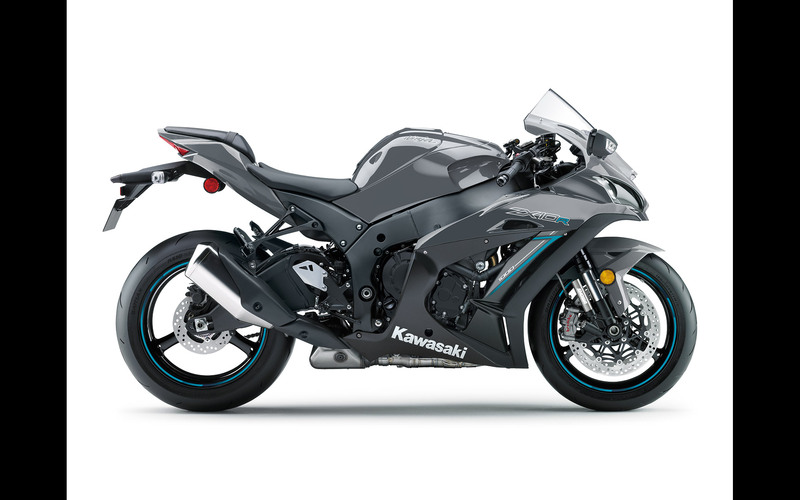 The system disengages automatically once a predetermined speed has been reached, or when the rider shifts into 3rd gear. 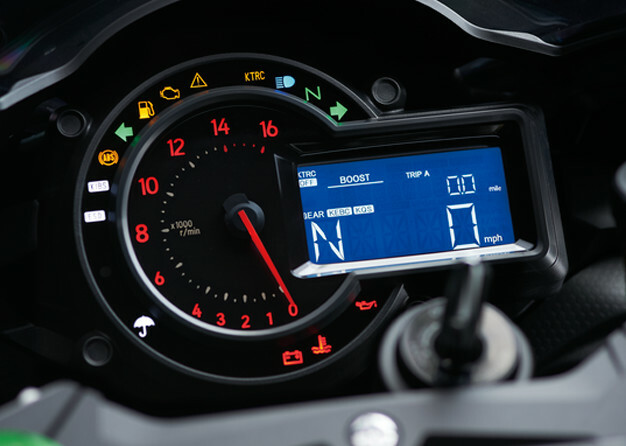 Depending on the model, riders can choose from multiple modes, each offering a progressively greater level of intrusion.